Teaching kids of different ages or abilities can be a challenge. 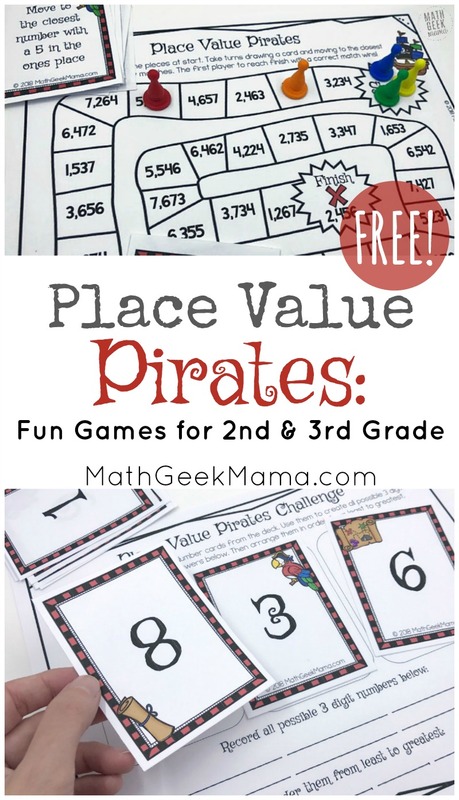 One topic that I find is very easy to differentiate, however, is place value. Currently, my kids are in 2nd, 3rd, and 4th grade. They all need to understand place value and how to apply an understanding of place value to math operations. So I can easily work on the underlying concepts with all of them together by using different numbers. 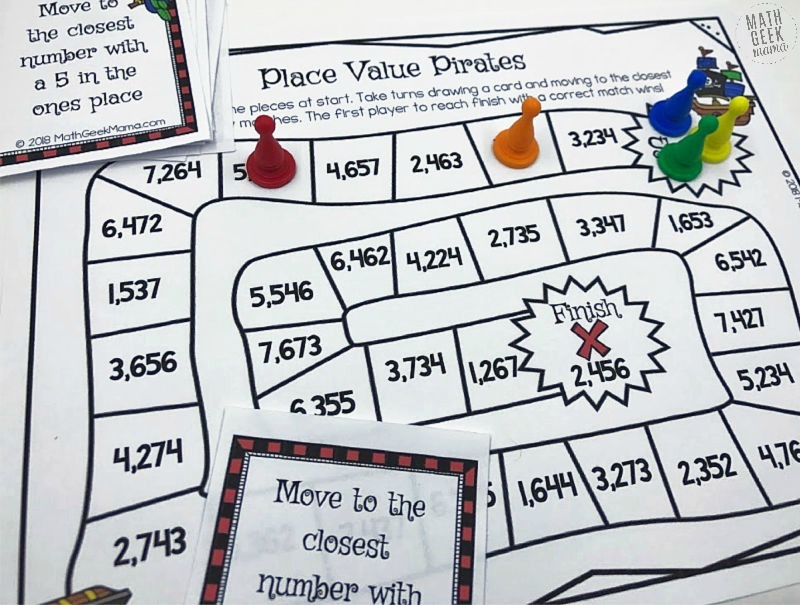 To provide some extra practice for my 2nd and 3rd graders, I created this set of Place Value Pirates games. One of the most important concepts for kids to grasp is that each digit in a number represents a place value, not merely a number. For example, in the number 4,538, the 3 does not just represent 3. It represents 30. And the 5 represents 500, and the 4, 4,000. If kids can see and understand how to break numbers apart in this way, they will more easily be able to add and subtract large numbers and use mental math strategies. They will also be able to compute multiplication with large numbers, because they will be able to break the number apart into easier numbers to multiply. 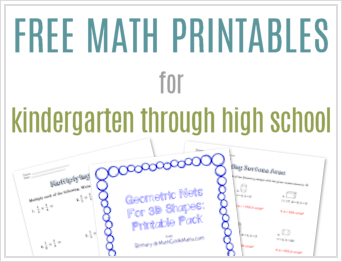 My favorite way to help kids compose and decompose large numbers is with sticky notes. This simple visual allows them to literally pull the number apart into expanded form. 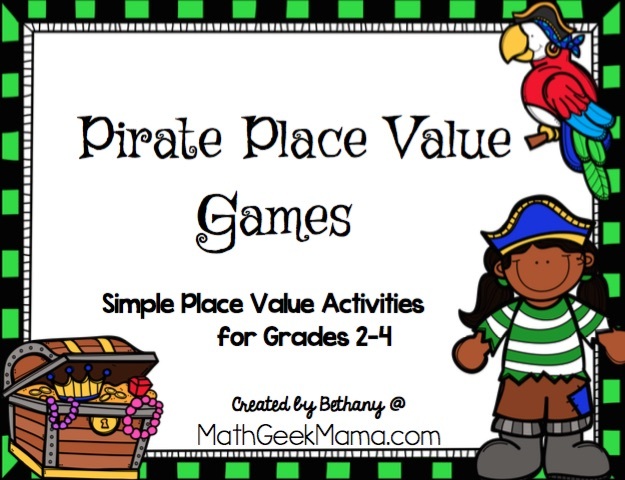 And if you’re looking for some fun place value games to reinforce some basic concepts, check out these place value pirates activities that I created. First in the download are two different printable board games. The first includes 3 digit numbers and the second includes 4 digit numbers. 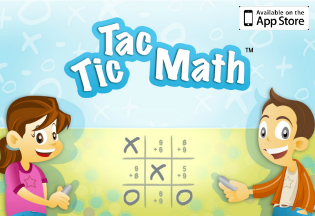 The goal of this game is for kids to recognize the different place values in 3- and 4-digit numbers. Prep for this game is pretty simple. First, you’ll need to print the game board (or both) and the game cards. There is a separate page of cards for the 4-digit numbers game board, so if you’re not using that game you don’t need to print those cards. Either way, I suggest printing 2 sets of game cards on card stock paper. Then laminate the game board and all game cards for durability and cut out the cards. Shuffle the cards and place them in a stack face down. Once all the pieces are prepped, just grab some game pieces (from a board game, some coins or unifix cubes, etc.) and you’re ready to play! To begin, all players place their game piece at start. Then player one draws a card from the deck and finds the closest number that matches. Players then take turns drawing cards and moving forward around the board. The first player to land on the finish space (meaning they draw a card that matches the “finish” space number) WINS! The original design of this game is that players are always moving forward until someone reaches finish. However, if your kids would like an extra challenge, you can change the directions to simply the “closest number,” even if that means moving backwards. And again, there are two versions of the game board, so you can either start kids with the 3-digit game board and then when they’re ready switch it out for the 4-digit game board, or you can use the two to differentiate. Then kids who are more comfortable can use the more challenging game board. Just be sure to print plenty of game cards if you’re planning to have two games going at once. 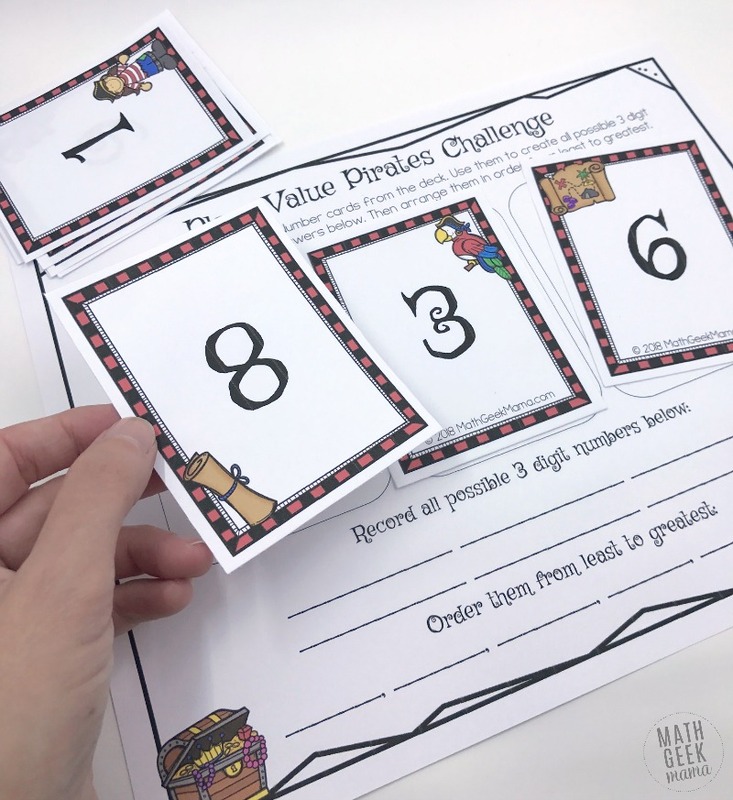 Another activity in this download can be used as an independent challenge, or as a game with small groups. 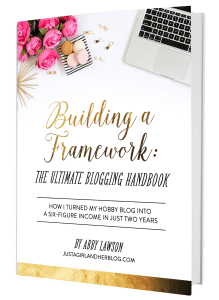 Prep for this activity is even simpler. You will need to print the game board for each player. 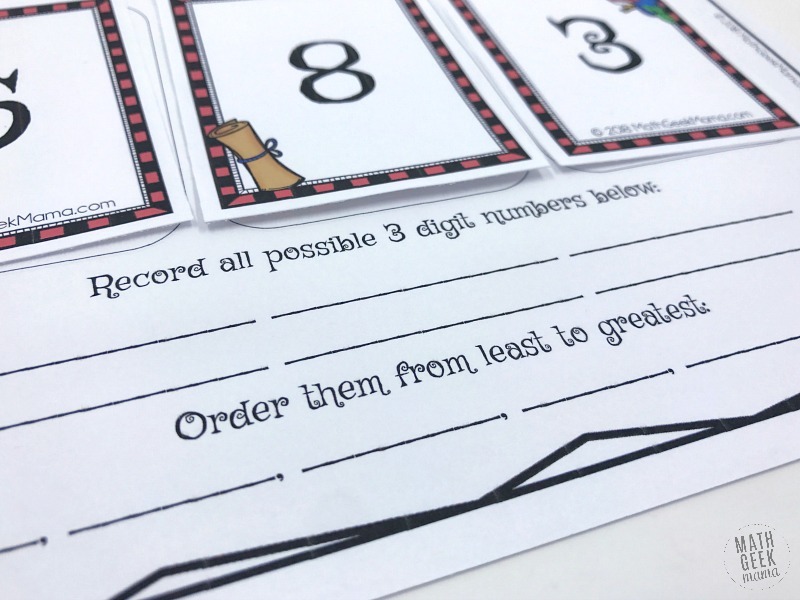 You can also print the pirate number cards (or multiple sets if you have lots of kids completing it). If you’d prefer, though, you can also use a regular deck of cards. To use a deck of cards, remove all face cards except Ace (Ace=1). Kids can then use these to represent the numbers 1-9. If you print the pirate number cards, there is also a ‘0’ included. 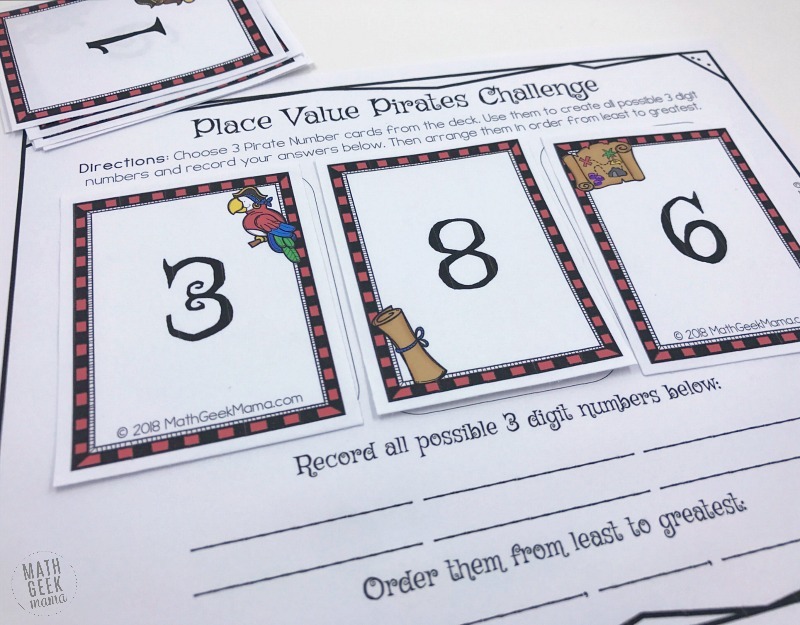 To complete the pirate place value challenge, kids begin by drawing 3 number cards. These will then be different digits in a 3-digit number. Kids rearrange the cards in different ways to build all the possible combinations and record the answers on their game board. Once they have all possible combinations (6 numbers if they don’t have a ‘0’, 4 numbers if they do have a ‘0’), they arrange them in order from least to greatest. 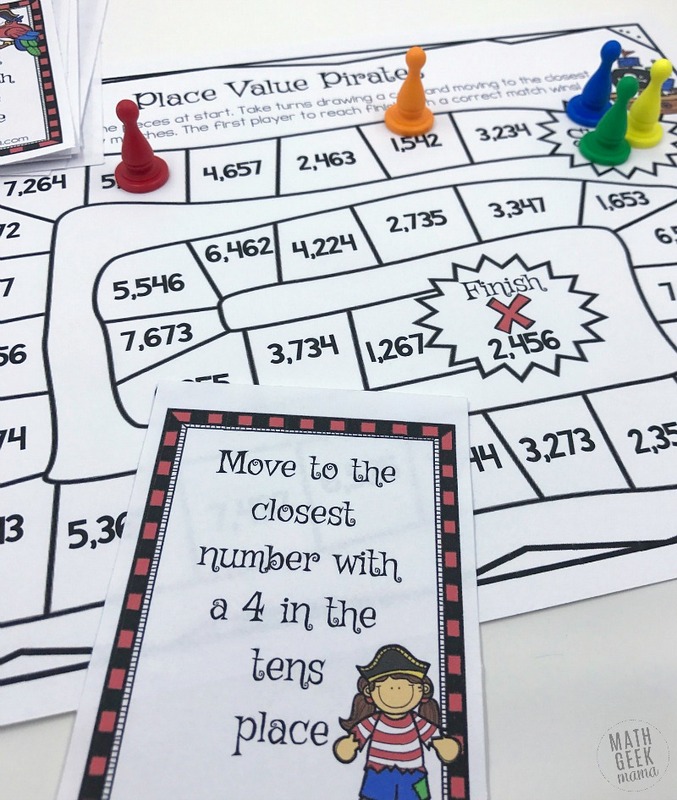 This will deepen kids’ understanding of place value as well as help them to compare numbers by thinking about place value. For example, some kids think that 359 is greater than 362 because 9 is greater than 2, without thinking about the tens place. Or they might think that 3958 is greater than 4003 because they see the 9, 5 and 8 are greater than 0 or 3. If kids complete this challenge independently, they simply record their answers on the page and have a friend or teacher check it. If kids are playing in small groups, however, the player who can make the largest 3 digit number out of all the combinations in the group wins. Or for an extended version, they can play 10 rounds, with the largest number in each round earning a point. Then the player with the most points after 10 rounds wins. 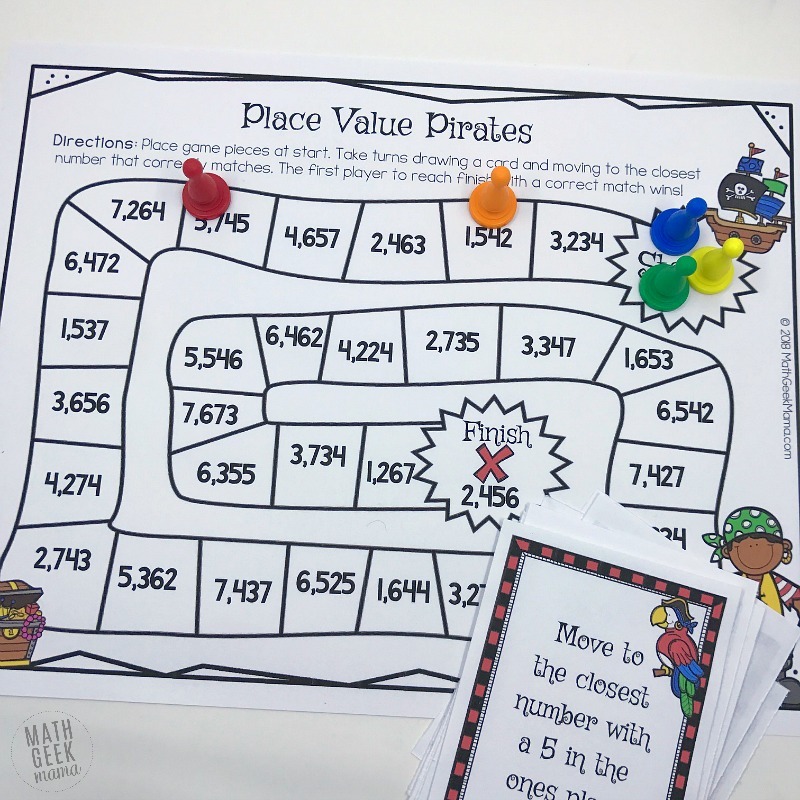 I hope these place value pirates games and challenges are a fun addition to your math center or game time and help to strengthen kids’ understanding of place value and large numbers.